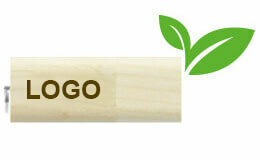 USB Flash Drives in 6 Days! 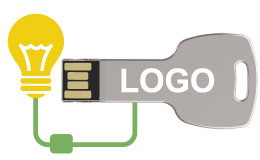 Welcome to Flashbay, South Africa's number 1 supplier of branded USB Flash Drives. 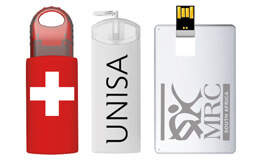 We've been supplying USB Flash Drives to South African organisations since 2003.